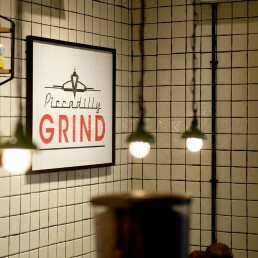 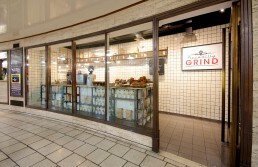 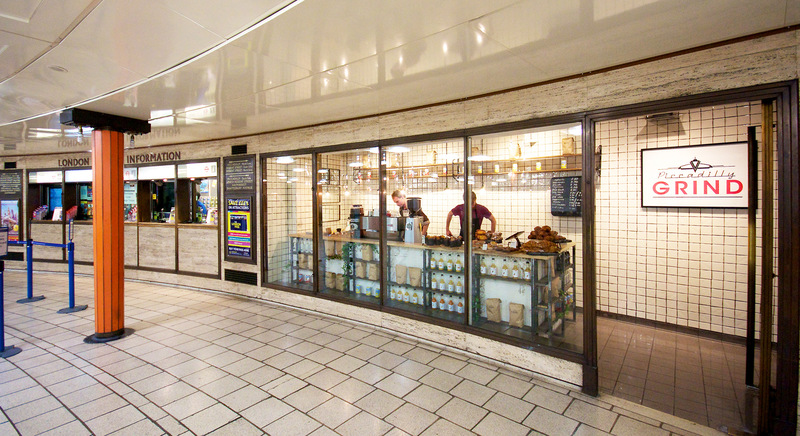 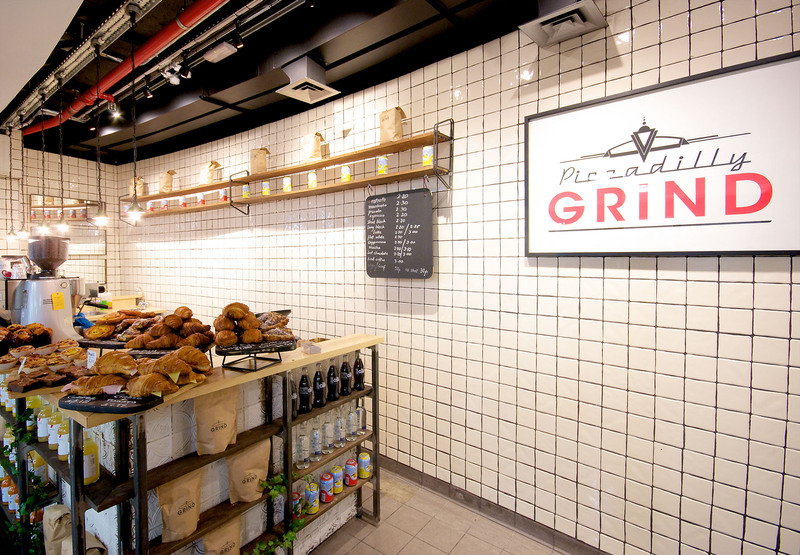 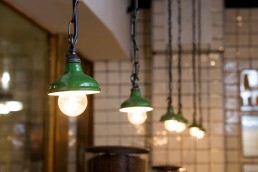 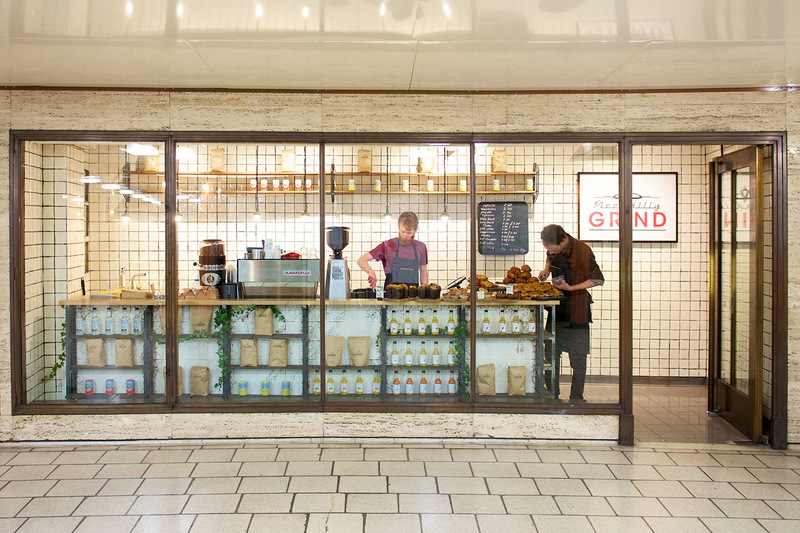 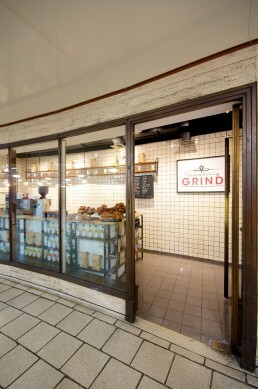 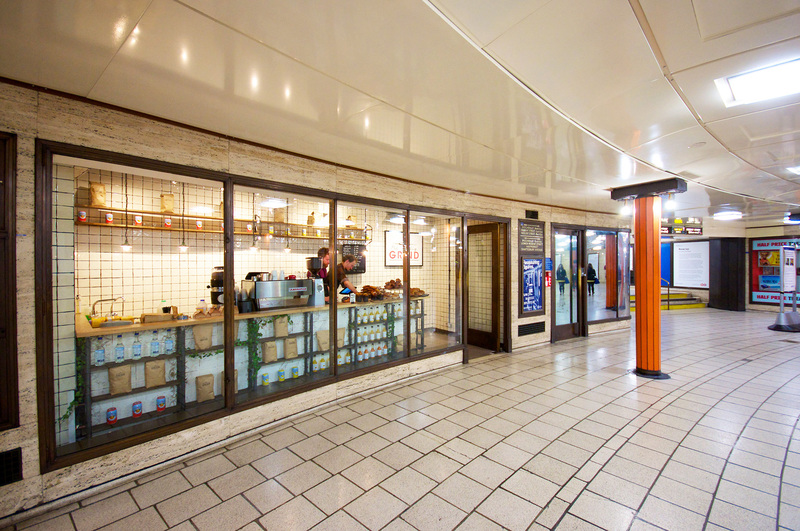 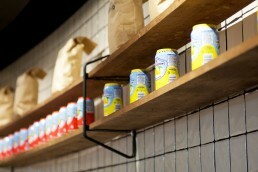 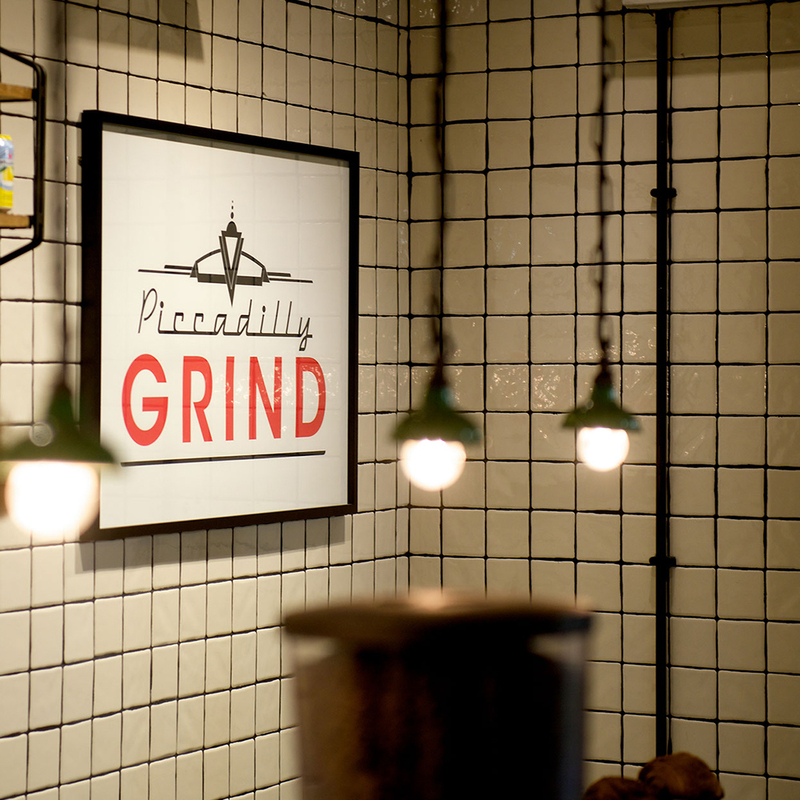 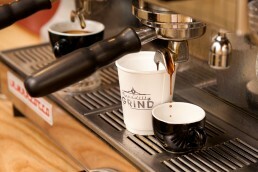 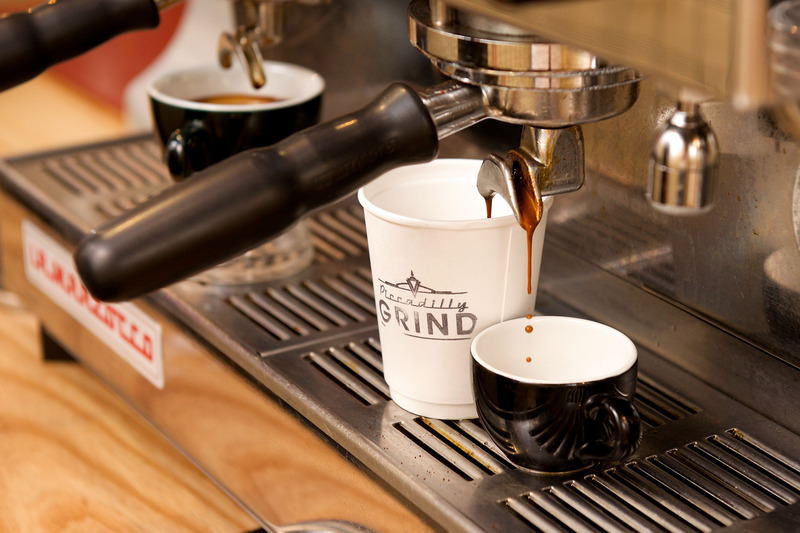 Piccadilly Grind is a pop-up site situated underground in London’s Piccadilly Circus tube station. 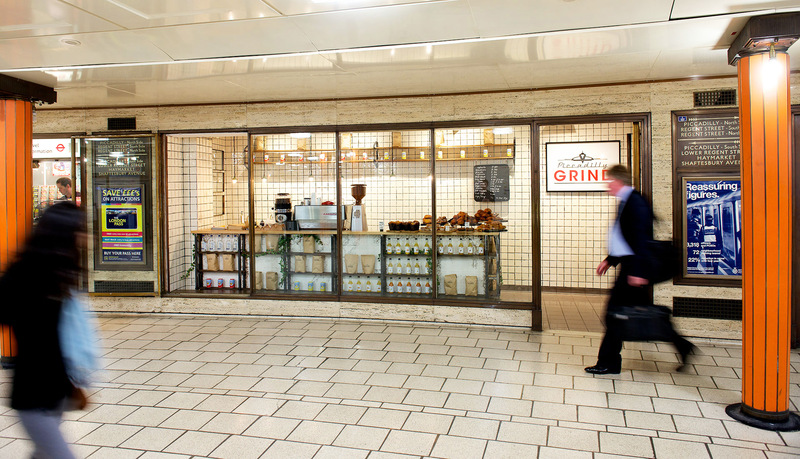 For the duration of the six months occupancy, the brief was simple – work within the confined footprint of the site on the main concourse and maximise its operations for coffee to go orders as well as accommodate a number of sit down orders. 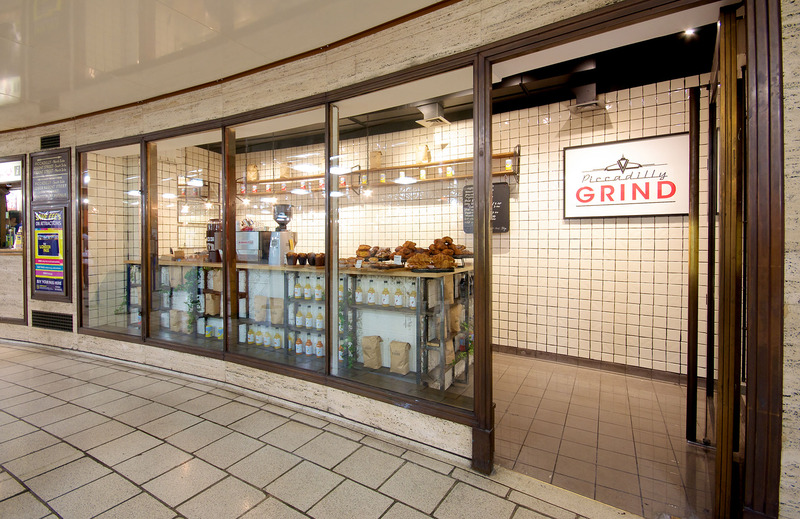 We needed to ensure the design style and language we had developed for Grind’s other sites was evident here.